Rent a supercar for MIPIM in Cannes and travel in a style that befits the world’s leading real estate event. The 4-day MIPIM Real Estate Congress is the most visited event on the real estate calendar with over 20,000 delegates from all around the world attending each year. The exhibition takes place at the Palais des Festivals and is the perfect place to attend conferences and network with key players in the international property market. What better way to impress your new contacts than with a luxury supercar rental at MIPIM? Traditionally, a “Country of Honour” is the designated subject of a series of conferences and events each year. When Germany was named the event's Country of Honour in 2012, a Mercedes or BMW would have been a wonderful choice of car rental for MIPIM. However, there is no need to be limited to one nationality’s automobile marque when it is such an international event. More than 2,000 exhibitors, 1,600 investors and 400 journalists arrive from over 90 countries. Luxury & Services has top-of-the-range cars available, including Italian Ferraris and British Bentleys. Aside from the selected country, a series of themes are usually chosen as the subject of focus and conversation. Themes such as innovation, return on investment and environmental change are popular and easily tie in with our spectacular car rentals. Luxury & Services have a range of cars that would be ideal for these themes, particularly in terms of innovation and advanced technology. Our dedicated staff will be able to deliver your supercar or SUV to the location of your choice. 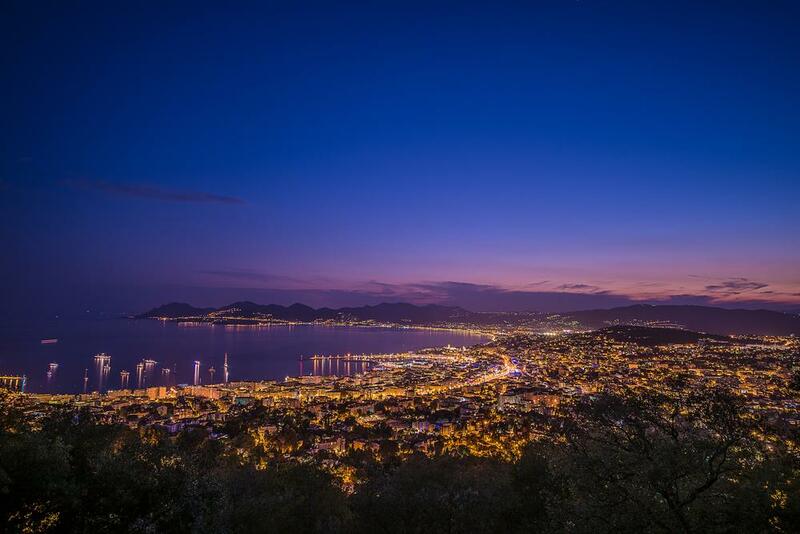 Despite attending busy days of debates, meetings and workshops, MIPIM attendees will also get to relax in Cannes. A luxury car will help transport you between meetings, informal lunches, formal dinners and the obligatory cocktail soirees and private functions on board yachts. Make use of our car rental with driver service for a stress-free visit to MIPIM or choose to self-drive if you would like to experience the amazing performance of an Aston Martin Vanquish Volante, Lamborghini Aventador or Maserati Grancabrio first-hand. With Luxury & Services, you can choose to pick up your vehicle wherever you wish: at the foot of a private plane or of a scheduled flight, we’ll be waiting to provide you with our unique brand of professionalism. We pride ourselves on our professional and friendly service, and a fantastic reputation for reliability, which we’ve earned through over a decade of experience. Our knowledgeable team can advise you on all of your incredible options. Please contact us to discuss your luxury supercar rental requirements at MIPIM Cannes.